Carrot and Ginger Soup | souper fast! 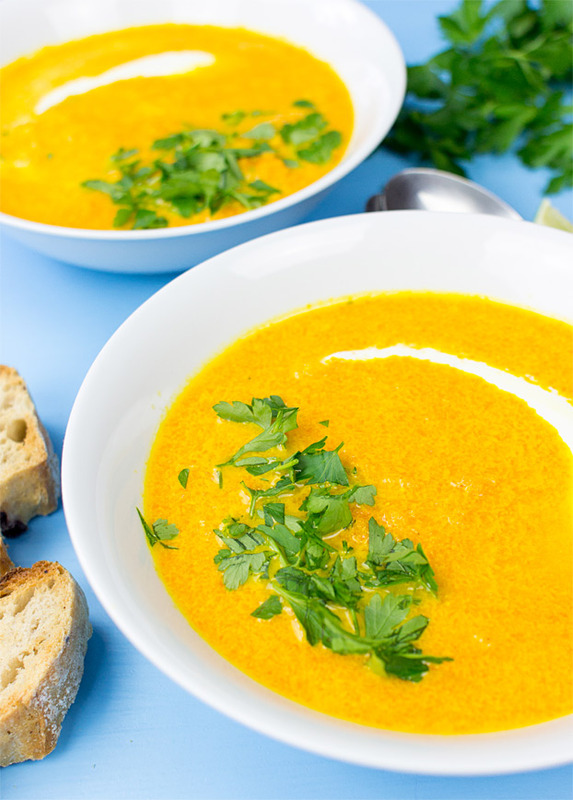 Carrot and Ginger Soup – souper fast! 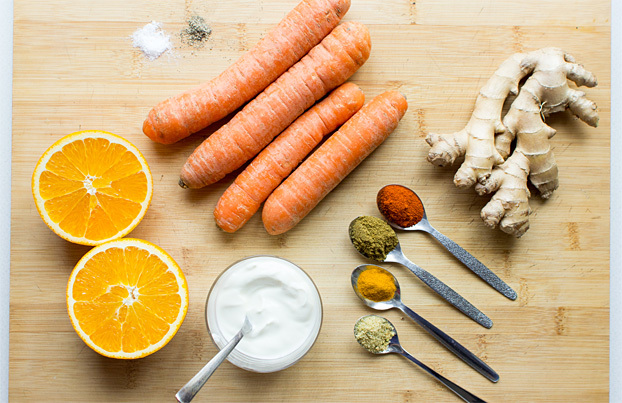 There are many, many reasons to love carrot and ginger soup. Firstly, it’s made from ginger. And ginger is often subject to lots of unfair treatment. If you’ve never heard Tim Minchin’s song ‘Prejudice’, you really should. 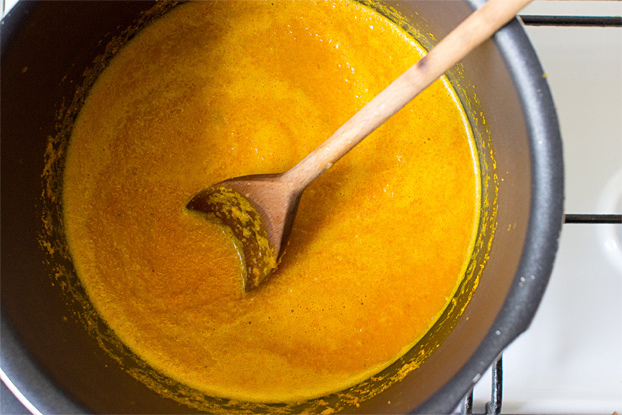 Secondly, this particular carrot and ginger soup literally takes ten minutes – if you’re going slow. 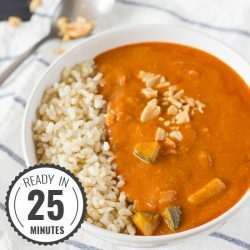 Without wanting to ruin the cooking method surprise (you throw everything in a food processor), this is one of the easiest soups ever created. There are no complicated cooking steps, no time-consuming patience destroyers. Straight to plate (or bowl) in ten minutes, flat. You just can’t really get it wrong. Thirdly, ginger appears to be a really good preventative against colds. I’ve always sworn by it myself, and now there seems to be real scientific evidence to back up many different health benefits of ginger. This page sums up all the major findings very clearly. Did I mention it only takes ten minutes? Good. It’s also really tasty. It’s also a taste that fits all seasons. 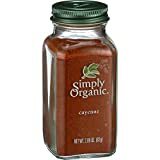 Carrot and ginger just seem to fit whether you’re in the icy grasp of a long, cold winter or sweating it out in the summer’s heat. 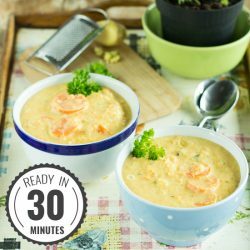 The soup is both warm and comforting and tangy and refreshing at the same time. Go figure. Naturally, like most soups, carrot and ginger soup is excellent for storing. That way you can make big batches at one time and unfreeze it when more is needed. How’s that for saving even more time? 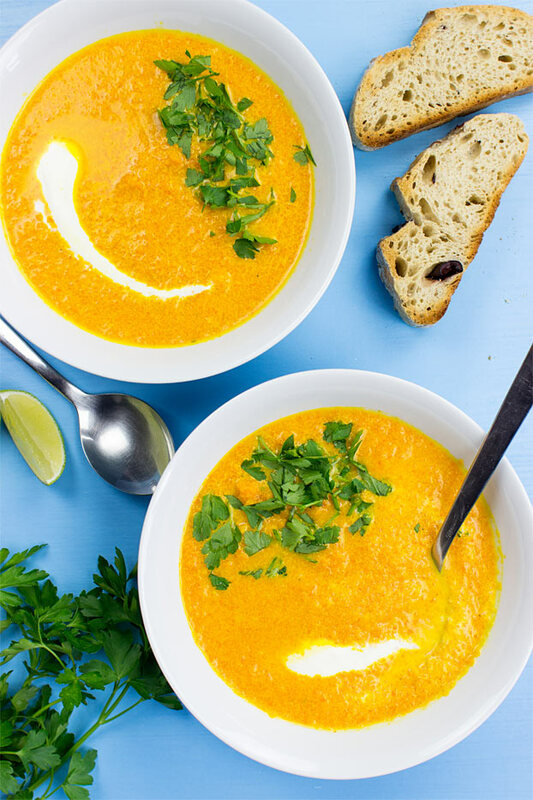 Ginger and carrot soup doubles up in function too – it’s delicious in small amounts as a starter, or eaten with something like crusty bread, makes a great, and filling, main course. 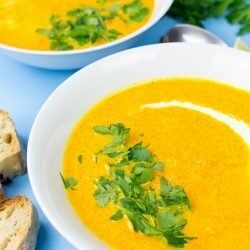 Carrot and Ginger Soup – why don’t rabbits wear glasses? Because that would be ridiculous. It’s nothing to do with the carrots they eat. That being said, carrots really are nutritional little beasts, and are packed with vitamin A – which does help with eyesight. Studies have also shown that diets high in beta-carotene may help with various types of cancer prevention. They’re also packed with fiber and may also help with diabetes control and lowering blood pressure. Really, what’s not to like? Time to make a big batch of carrot and ginger soup, I think. 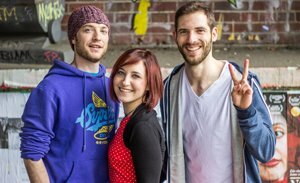 One last thing – the 30 Day Veggie Challenge is now open! Want to go veggie but don’t know where to start? Already veggie and bored? This is the place to be. 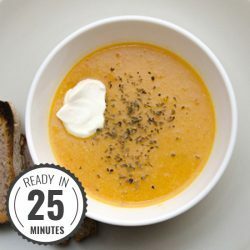 No complicated cooking steps means this refreshing carrot and ginger soup is ready in just ten easy minutes, and perfect for any weather. Take the stress out of cooking. Clean carrots (and peel if not organic). Roughly chop. Put all the ingredients into a food processor and blend until smooth, or mostly smooth, depending on your preference. Put in sauce pan and cook for 5 minutes, allowing to simmer. Serve with bread, and/or garnish with parsley or extra lime. That’s it! Easiest. Soup. Ever. After more soup? We have a whole page of the beautiful stuff! This way to check it out. This sounded marvellous especially as I had lots of carrots hanging around and, being that time of year, oranges galore too. HOWEVER these ingredients do not fit in a normal home-sized processor and I got completely covered in it as I attempted to hold the top down firmly – it was either that or my kitchen! Maybe my carrots were too big – but you don’t say the size or weight – so I just put the 6 carrots in. I am not convinced yet that I like the taste either. Hi Sarah! Oh dear, it sounds like you’ve had quite an afternoon. Yes…unfortunately the cooking step of ‘roughly chop the carrots’ has gone missing somewhere. I’ll update that now, thanks. I hope you and the kitchen aren’t too messy! I dont own a food processor so I used the blender and it all mixed fine. 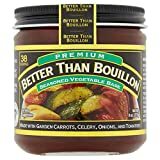 Not my favorite taste but it is good and serves the function of being healthy and also different from my usual meals. Definitely fast to make. I loved that! It really is quick! And you’re very right – healthy and nutritious. Thanks for the cooking method update, Tats! Soup turned out great! A bit too gingery though. A small thumb of ginger is a lot. 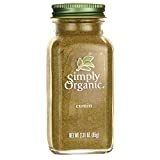 If you don’t like ginger, consider adding only half that amount to start with. Also, I own a pressure cooker (most sub-continental expats own one). So I cooked the carrots with ginger, veges broth, turmeric, cumin seeds and cayanne peppers first. Then blended it with some yogurt. Made the blending easier. Cilantro to garnish. Thank you for this fabulous recipe. Will make again. Glad you enjoyed it Aakriti! True, ginger can be overpowering at times. Thanks for the cooking tips, I’m sure other readers will find it very helpful!